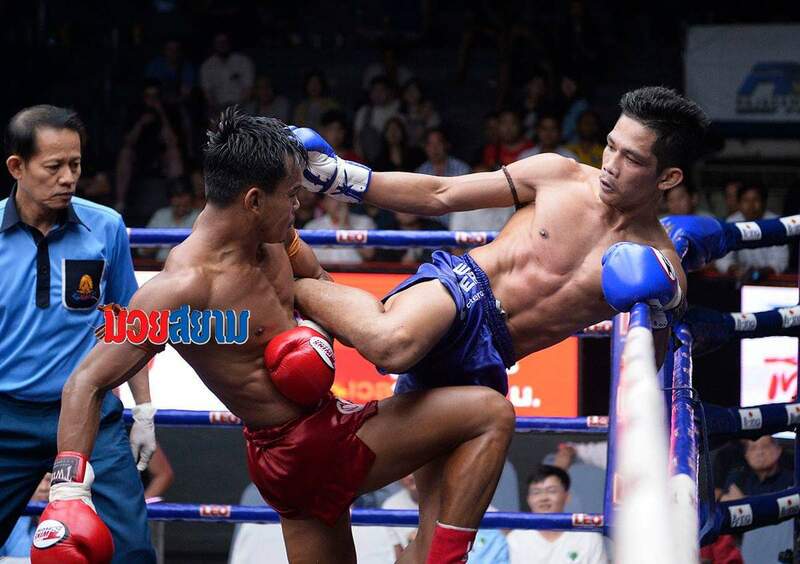 Coming off a huge victory over Petchdam Petchyindee, Dechsakda stepped back into the ring on Thursday. This time, it was vs Chorfaa. 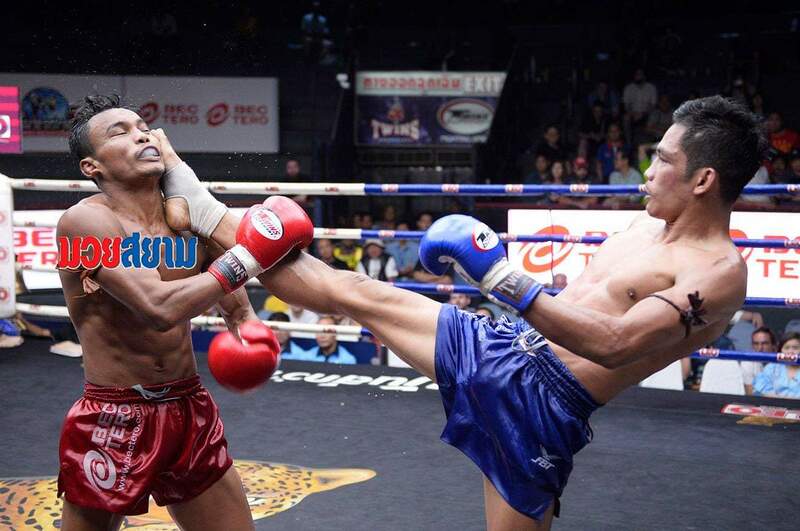 Dechsakda scored well but because of how gambling fuels the sport in the stadiums, Dechsakda didn’t get the decision due to him grabbing the ropr with his elbow. A rematch will be made in due time! For now, Dechsakda will rest up and be back to the gym soon.